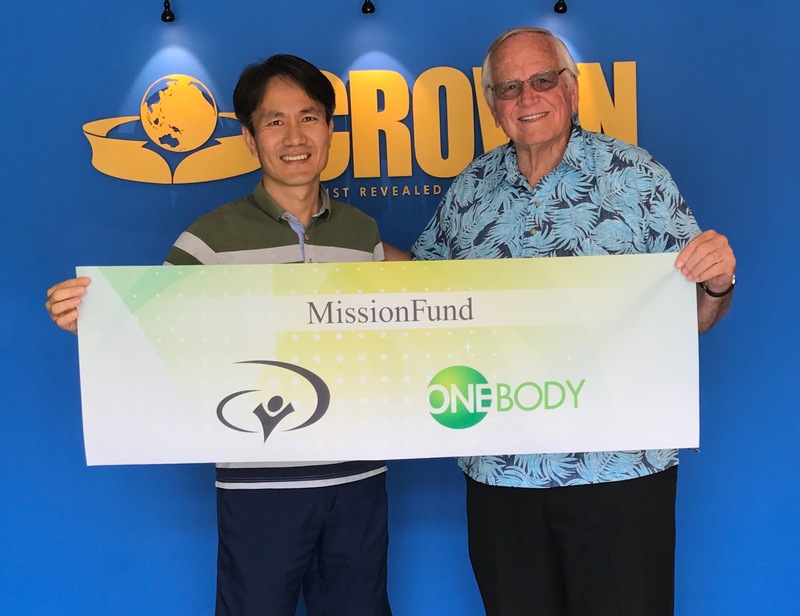 MissionFund helps the whole Body of Christ raise funds transparently. MissionFund is a Christian community-chest ministry. 100% of the offering is delivered. MissionFund is a ministry that serves by helping to fundraise for churches, mission organizations, missionaries, and each individual. Any churches, mission organizations, small groups, missionaries, and individuals can join as members. Anyone can send an offering to any organization or individual that he/she wants. MissionFund helps fundraising effectively in order for missionaries and ministers to spend more time on their ministries. Moreover, to ensure transparency and accounting, MissionFund is a trustworthy channel to send offerings to an individual or an organization. 100% of the donations will be delivered to a specified member. The highest level of financial management in accordance with international financial accounting principles. We provide a reliable online payment method for a supporter to give offering conveniently. Supporters can always view their donation history and records. We provide domestic/international online payment method for supporters to send their offerings conveniently. We forward the list of supporters and donation record in real-time. We manage the supporters on a regular basis. We manage prayer and thank-you letters for supporters. “Poor, yet making many rich” (2 Co 6:10). If you support MissionFund, we will be able to better serve the missionaries and mission organizations around the world. is a nonprofit, interdenominational ministry chartered by the State of California and tax exempt by the Internal Revenue Service under code section 501(c)(3), dedicated to building up the Body of Christ. We Build Up the Body of Christ. ① Abundant Life to Christians ! ② Eternal Life to Non-Christians !